The struggle is real for Ziess and Ikon. The cold weather is not only getting to us, but the pups are showing signs of cabin fever. Our home has become a shadowy graveyard of departed dog toys. With temps below freezing, long walks are limited to just a few minutes before their paws begin to burn with cold. Car outings to wander around are the best we can do for now. A quick visit the local pet store with the boys to let them stroll around and choose a few new toys helps to break the boredom. 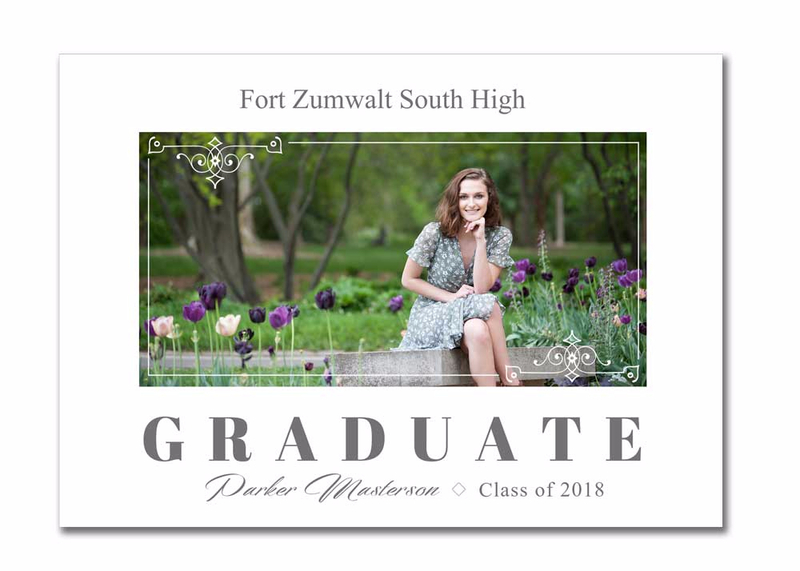 New Foil Stamped Grad Cards Designs are ready to order. Keep everyone in the loop about the big events in your life by making the announcement with our Custom Photo Press Cards. Click to order/view samples and pricing. Place your order by Jan 31st and receive $25 off your second set. Use Code “JAN25”. Discount Applies to Grad Cards Only. This is your time! Are you going to graduate high school in 2019 or do you know someone who is? 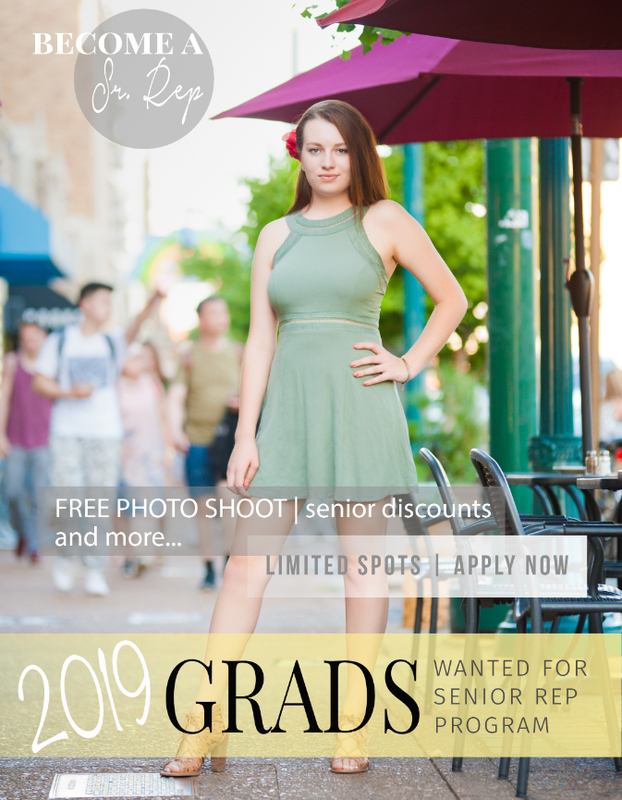 We are accepting applications for Senior Studio Reps. As a Studio Rep you will receive a free senior photo shoot and many other bonuses for being a part of our senior promotion team. Visit our blog for details and to fill out the online application. Sign Ups End Soon! It’s not too late to get great images for the holidays. Round up the gang and have some fun in one of St. Louis’s lovely parks. Early morning and evening are ideal times for a family session. $395 for your 20 minute mini session and all digital files. Your images will be made available via digital download with instructions on how to get great prints and products in time for Christmas. Call 816.665.4921 or click to get booked now. Knowing what to do with all of your favorite images can be overwhelming. Clients are welcomed to schedule an in-person Ordering Session. We take our time going through your images and looking over samples to find the best fit for your family. You will have the opportunity to view product samples and discuss your purchase offerings. We will view a slideshow of proof images and design samples. Proof images are the individual images from your photo shoot that have had some basic editing. The number of images will vary based on your shoot, but I do my best to get it down to a manageable number, removing any duplicates, blinking, etc. 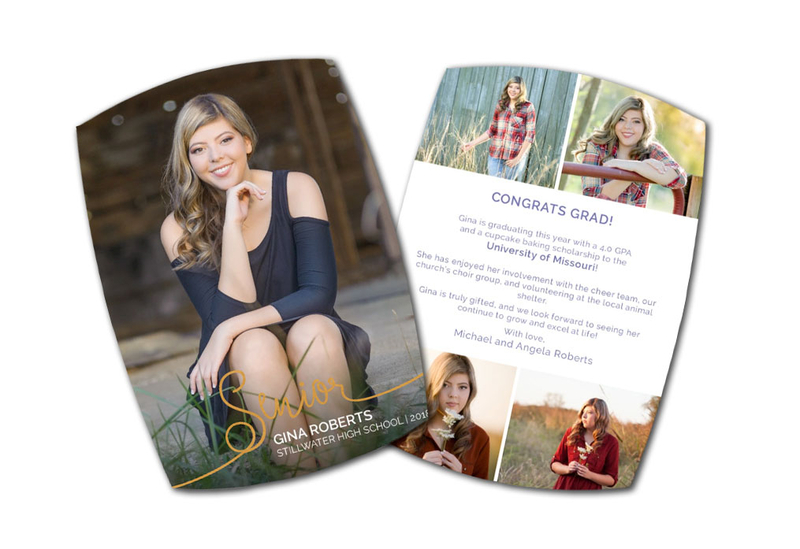 Design samples are digital mock-ups of cards, albums, and photo stories using your images. If you choose to purchase any designed products you will have the opportunity to make edits at our ordering session. After a quick slide show we will go through your proofs individually to select your favorites. From your selection we will fill your order with prints, canvases, books, digital files, etc. As a small boutique photographer my goal is to provide each client with a personal experience and custom products that fit your lifestyle. 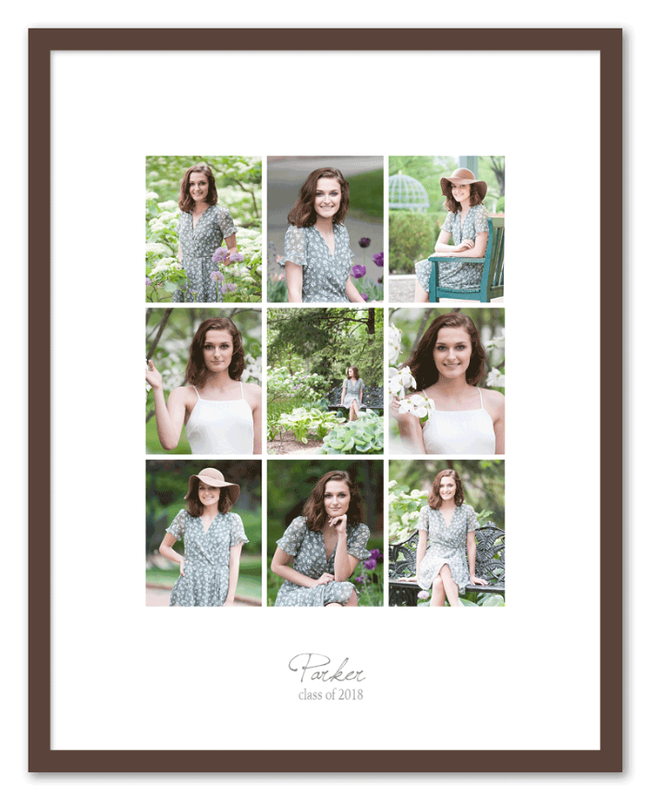 Meet Parker, our featured class of 2018 senior rep. First I have to mention how much I dig her name, Parker Masterson. I feel like I could be a scientist or a bond villain with a name like that, love it! 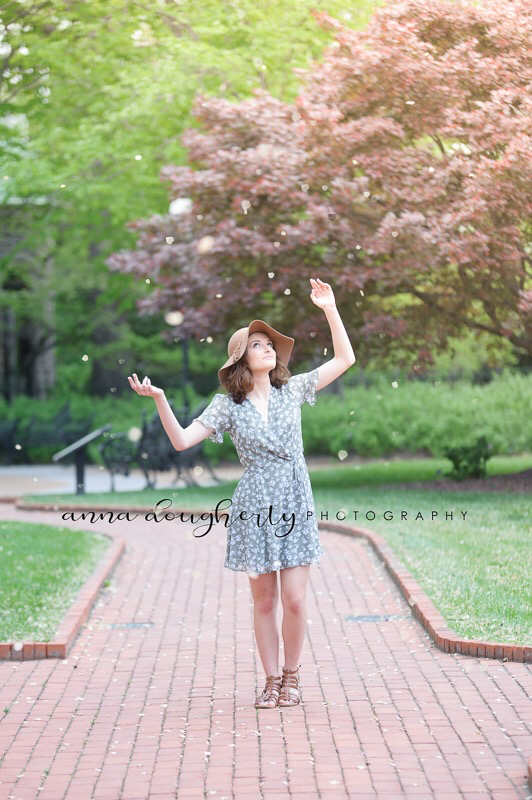 Parker started her shoot in Missouri Botanical Garden and the surrounding area of Towergrove park. I love this part of the city, and it’s in my neighborhood so I’m a little biased. If you haven’t been in a while I suggest you add it to your summer to do list. We were lucky to find the dogwoods lining the park paths in full bloom. Spending the day with Parker was such a treat for me, her energy is contagious. The 9 image photo story has a new look. This design creates a clean and modern feel to one of our most popular products. The finished product is a ready to hang 19×23 piece in spanish walnut wood frame. Additional finishes and sizes are always available by request. 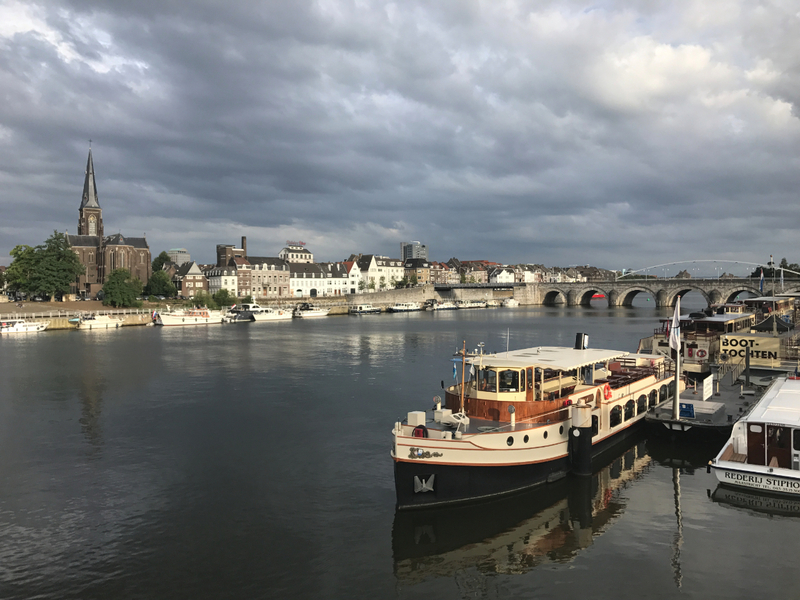 I recently returned from my yearly trip to Belgium to visit with family and friends. On this visit we took a little side trip to Amsterdam. Amsterdam was much bigger and busier than I had imagined. The bike paths take priority and the cyclists ride with daredevil speeds. I didn’t dare try to ride a bike through town as I am fairly sure I would have crashed the first day. There were a few close calls just walking. The shops and cafes are welcoming and eclectic. I came home with some tulip bulbs for the garden and goals of overflowing geraniums in my window boxes. You are welcome to click the image below for a short video of images from my trip. 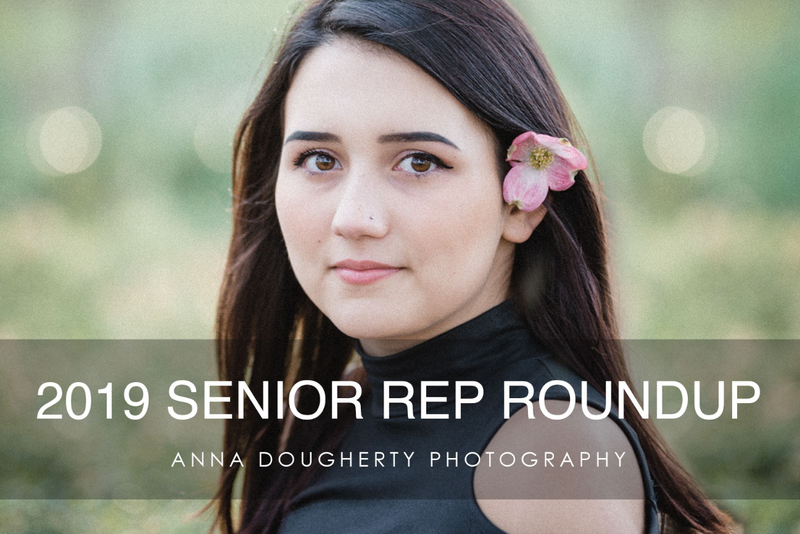 $50 Print Credit with a 2 hour Senior Weekday Session. Discount is valid Monday – Friday, September 2017. Choose the location of your choice, with unlimited outfits. After your photo shoot purchase the prints and products that fit your needs. Use the code SCHOOL50, and the credit will be applied to your account. Weekend sessions are available at regular price. Looking for SeniorPhotoShoot.com? you found us!